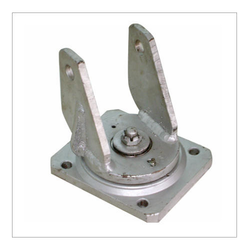 Manufacturer of a wide range of products which include stainless steel caster bracket and forged caster. We are offering a wide range of Forged Wheel Caster This product is available with us in accurate dimensions and provided by us at industry leading prices. Besides these, we provide product to the patrons in various specifications and after testing it.